Getting an RSL club connected. 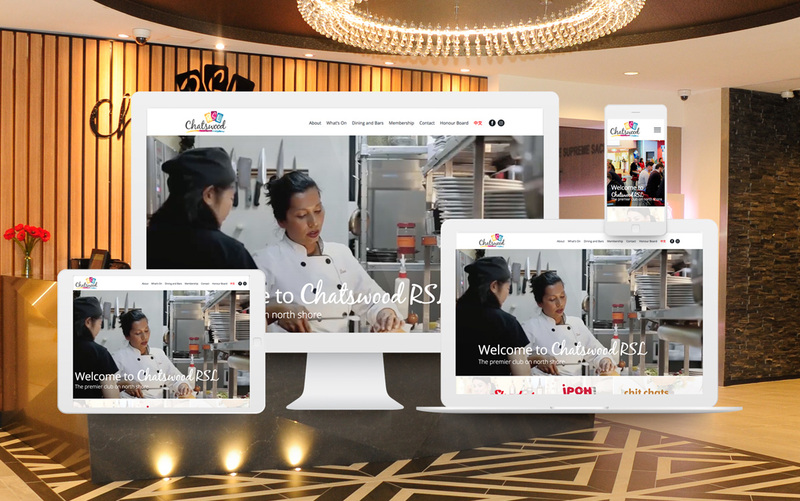 We have worked with Chatswood RSL for a number of years, and we needed to bring their website up to date with a new look and feel. The new site required a solid, custom-coded WordPress back-end to serve multiple functions, whilst also ensuring they had a cohesive voice across all their touchpoints. Chatswood RSL is a venue that lends itself to great photography and video. We ensured that the new design included as much of this as possible to promote the club as a destination for all walks of life. We created a custom WordPress theme and built an agile framework that can grow. The membership system, including registration and update of details, are now fully integrated into the site. We had to ensure that membership processes became streamlined to allow registrations, renewals, update of details for members and also allow payments online. This is a fairly unique feature of the membership process at Chatswood RSL. It reduces paperwork, admin costs and make it easier for people to join. 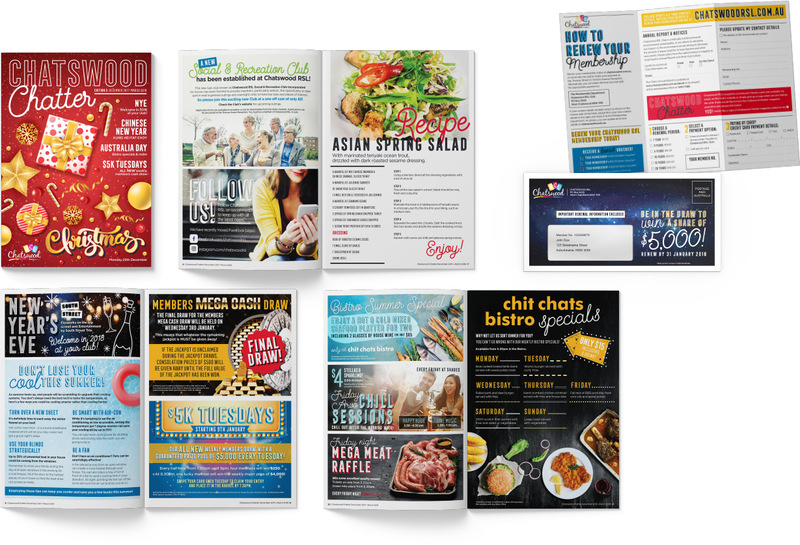 With well over 10,000 page views per month, the site had to be robust enough to handle traffic high points, in particular when eDM’s were distributed around key events. Email communications drive traffic back to the site, creating a centre for members and patrons to find out about the club and its ever-changing calendar of events. “The team at lcdc.co have transformed the way our club communicates with members and guests, from our new website and online membership through to our magazine and email communications. We have seen an increase in member engagement and new membership applications. Our web traffic has increased nearly 200% since they took over our digital communications.